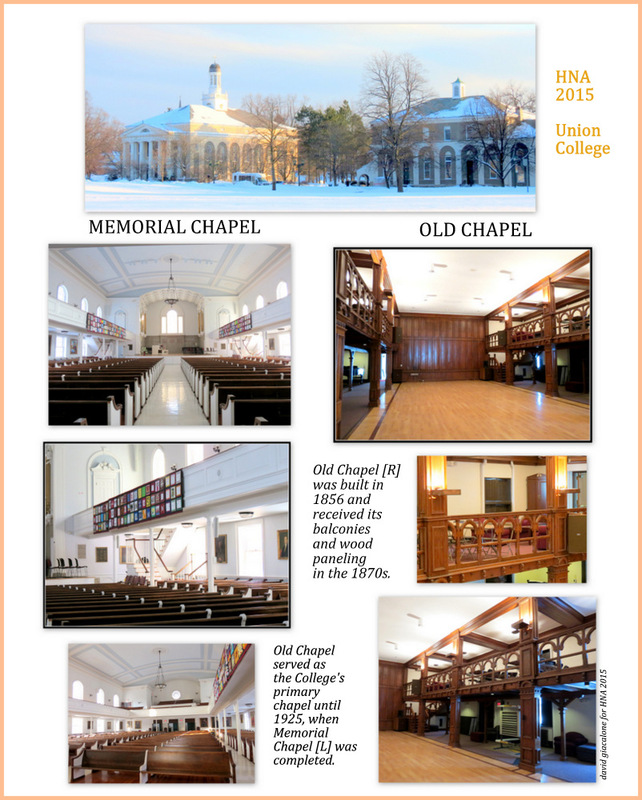 In addition to the remarkable Nott Memorial landmark, Haiku North America 2015 will take place inside many of Union College’s most distinguished and inspiring venues. 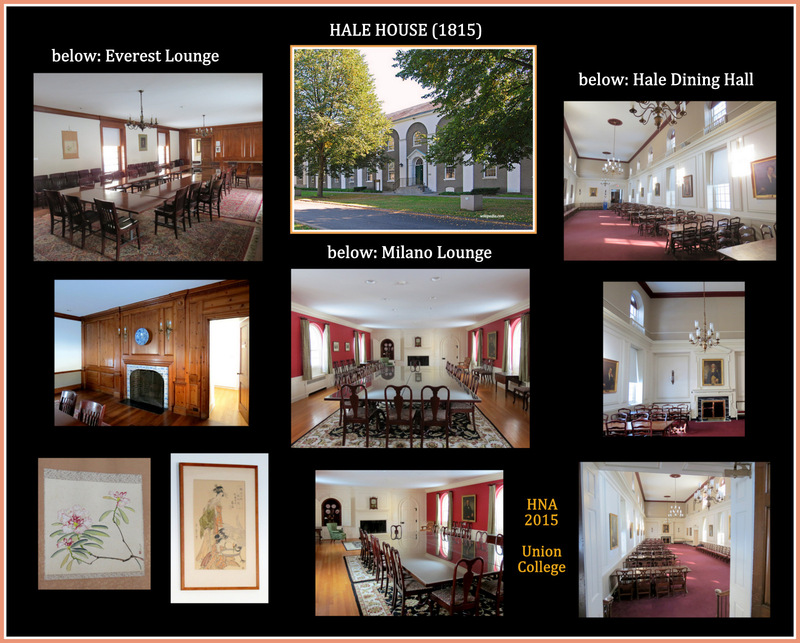 Click on the two collages below for a look inside Hale House and both the Old Chapel and Memorial Chapel on the Union College campus. 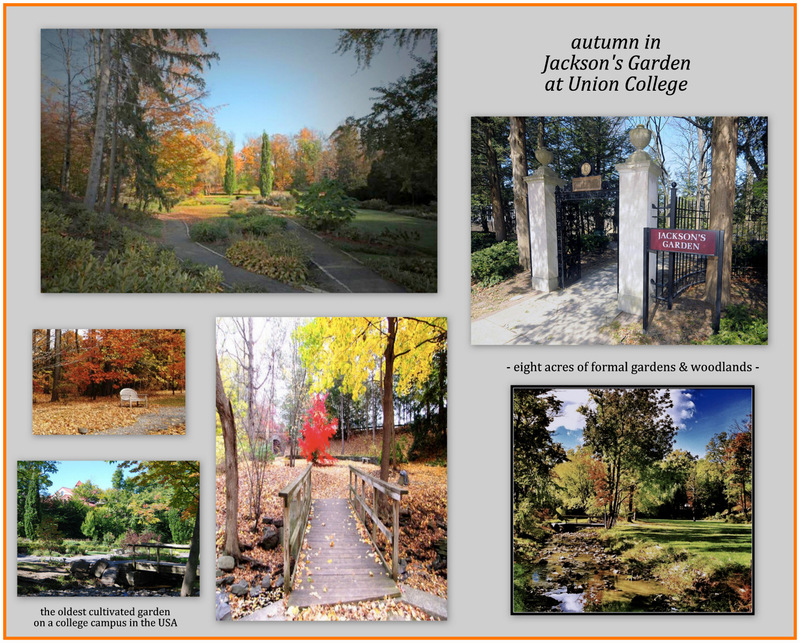 We hope to see you there in October..
. . click on the collage images for larger versions . .